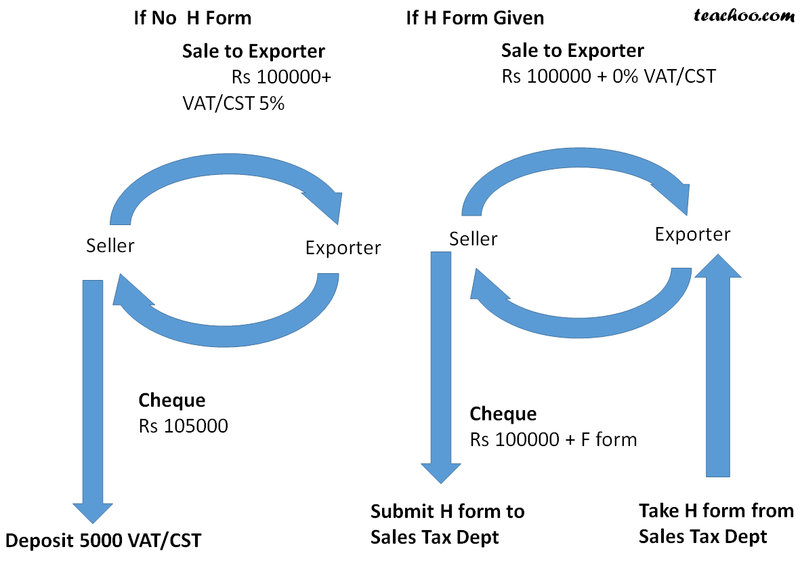 What is H Form ? 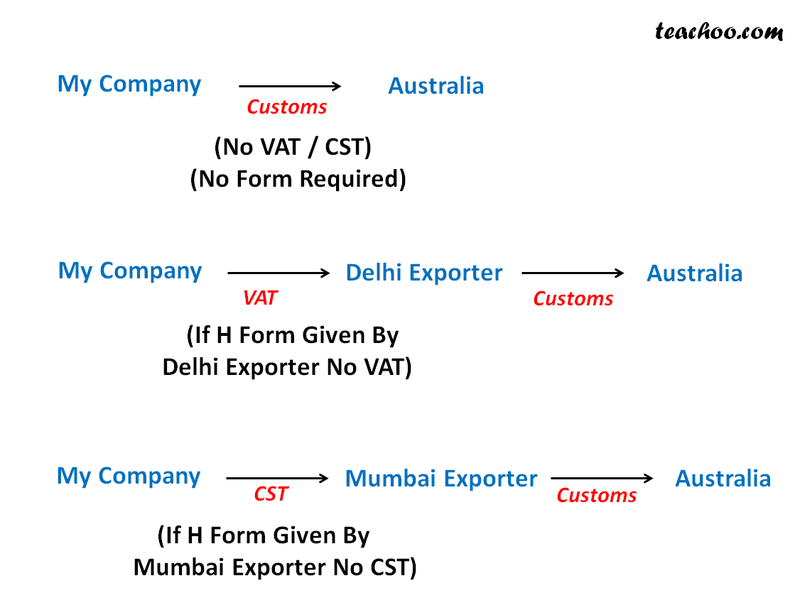 It is applicable in case of Sales to Exporter. 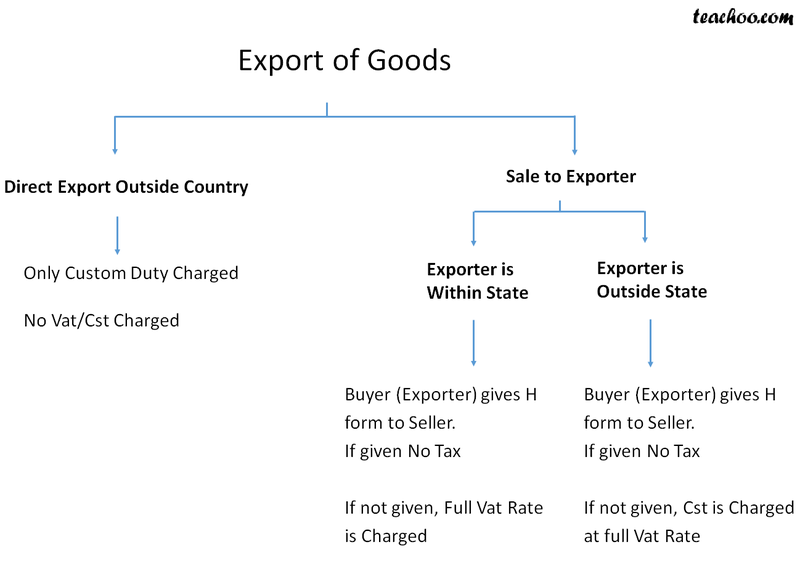 •It is a form applicable in case of Sale to Exporter. •It is given Quarterly party vise.